THOSE of us who find markers for our identity in pop music and culture will often define ourselves as much by the things we hate as those we love. When Richey Edwards, late of Manic Street Preachers, made the notorious throwaway remark that ‘we will always hate Slowdive more than Hitler’, it was done in full knowledge that of course it is absurd and wrong to loathe an innocuous shoegazing group more than you do a genocidal monster. I understood, because my own hyperbolic pop-culture animosities — the things I love to hate — mean so much to me. But there’s one exception, an antipathy I hold that baffles me. I cannot be doing with Queen and I can’t for the life of me understand why. Let’s say I had never heard Queen and you described them to me. You would tell me about a histrionic pomp-rock band fronted by an over-the-top showman, an act who had simultaneous leanings towards metal and opera, who went on excursions into funk and disco, who displayed extravagance, variety, virtuosity, studio adventurousness, on-stage swagger and damn-it-all bravado. I would expect I was about to discover my new favourite band. And yet, having grown up with Queen, I find hearing most of their music an ordeal not unlike being set about the ears with a lump hammer. As a Queen biopic named after their most famous song opens in cinemas, accompanied by a soundtrack consisting largely of live versions of their hits, I ask myself, yet again, if I’m being unfair. And conclude, yet again, that I am — but I haven’t a clue what to do about it. There’s a handful of their tunes in which I find joy but that’s set against a vast catalogue which at best bores me and at worst spurs me to active revulsion. 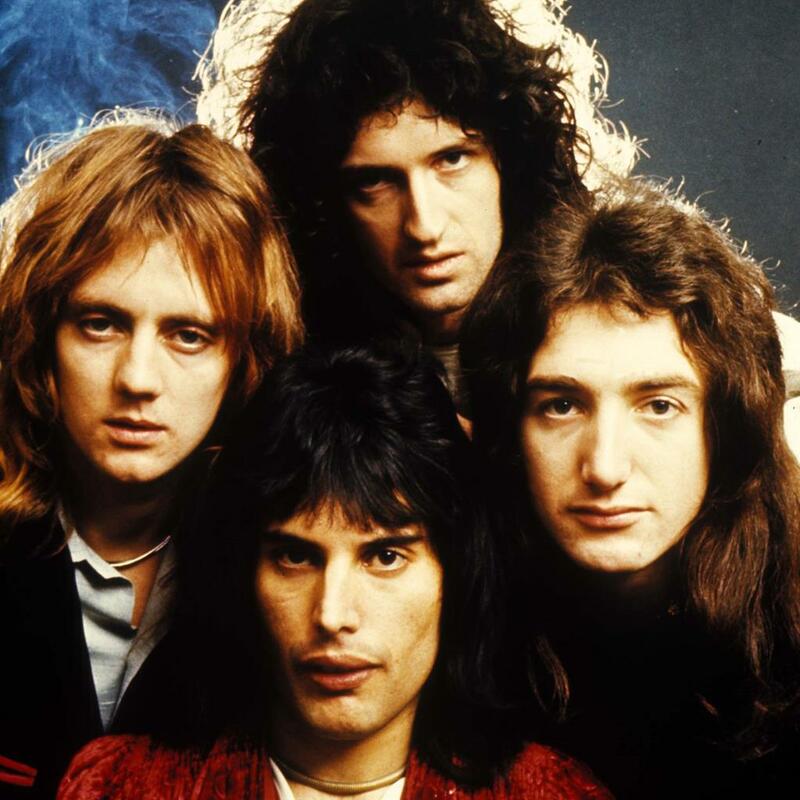 Hearing the inescapable Bohemian Rhapsody itself is a gruelling experience, compounded by my suspicion that it’s an artistically inferior (albeit much more arresting) knock-off of 10cc’s ingenious operatic pop number Une Nuit A Paris, which was released five months before Queen began work on their own song. So I keep trying to like Queen. I genuinely understand why so many other people, including those with whom I’m usually in accord on matters of taste, love them. Oddly, I like lots of things unmistakably influenced by them. Nonetheless, I would sooner chew both my legs off than sit through that soundtrack album (the ‘ay-oh!’ bit from Live Aid on a loop is my idea of purgatory). 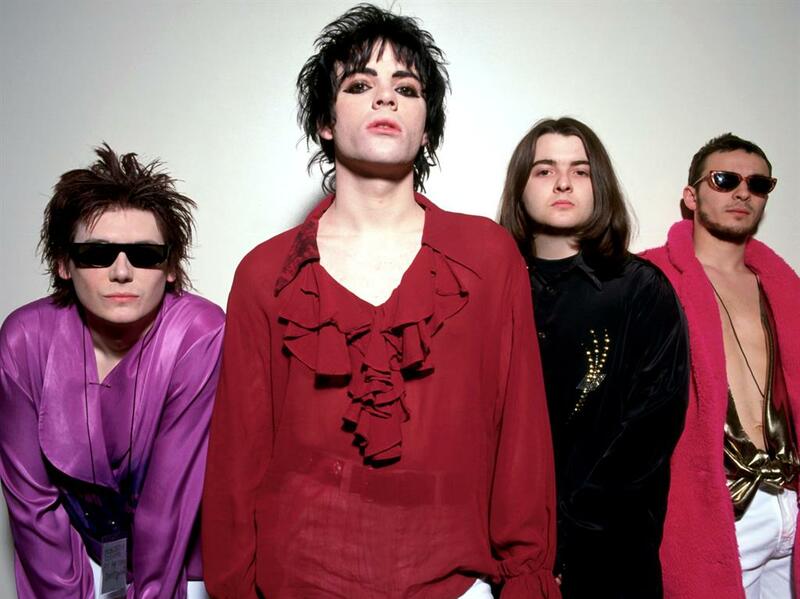 Like Richey Manic I exaggerate, obviously. I’d chew off just one of them. THE best of this century’s many folk revivalists understand that music is not simply a window into the past but a long, living thread that runs into the present. The album’s chief motifs are migration and the human connection to the Earth. The title track contemplates surges of refugees, spilling over borders and barriers, driven by need and hope. I Burn But I Am Not Consumed sets the fragility of Donald Trump’s character against the stern and ageless rocks of his mother’s Scottish homeland. These are songs of travellers, émigrés, exiles, adventurers and the hunted, and they are realised with remarkable insight, compassion and force. 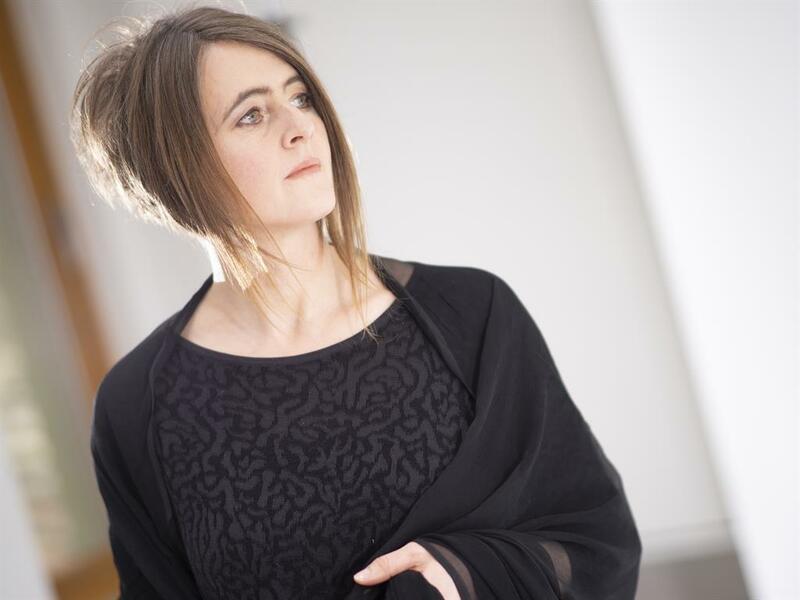 It would have been all too easy to make this a trite album; Polwart has made it a sweeping and moving one.